After launching the KTM Duke 200 with ABS, KTM India has now launched RC 200 with ABS. For the most part, recent bike launches haven’t been new launches or upgrades but are essentially concentrated on the launch of ABS variants. Until now, ABS or CBS haven’t been a mandate but that will change wef April 1, 2019. The ruling mandates CBS on bikes upto 125 cc, and ABS on higher cc bikes. While we wait for the ruling to be implemented in entirety, bike manufacturers are using falling in line. This is a rather proactive approach that will help eliminate some of the chaos that could ensue owing to last minute implementation. The latest entrant is the KTM RC200 with a Bosch single-channel ABS. 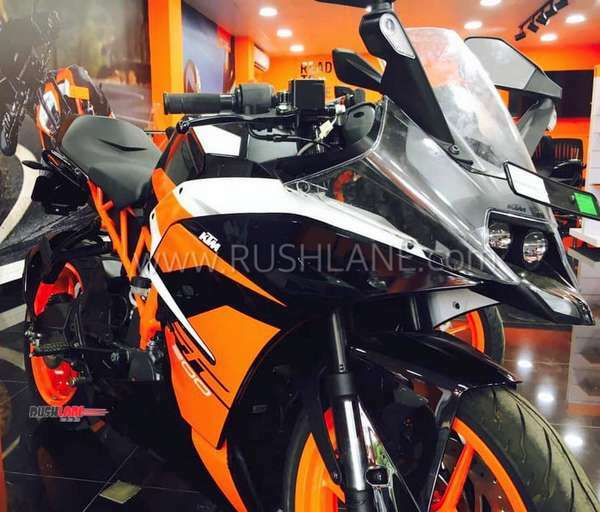 KTM RC200 ABS is available at a price of Rs 1.88 lakh (ex-showroom, Delhi). That’s 9 grands for ABS, over the KTM RC200 non-ABS variant that costs Rs 1.79 lakh. As expected, KTM RC200 ABS heralds only the introduction of ABS, and no other changes have been implemented. RC200 gets power from a 199.5cc, single-cylinder, liquid-cooled engine that returns power of 25.8hp and 19.2Nm of torque with 6-speed transmission. As it stands, sale of non-ABS RC200 will only be possible until stocks last, and that would under any circumstance be by March end, or earlier depending on dealer stock. As ABS becomes a standard/norm, a simultaneous pattern that’s emerging is the impossibility of retrofitting non-ABS bikes with ABS despite the fact that companies are introducing ABS. While the current price diff is in the 10k range for ABS, sooner or later a time will comes when used non-ABS bikes may feel the heat, and incur a devaluation in the used bike market. The mushrooming of non-authorised ABS fitment isn’t expected. RC200 takes on Yamaha YZF-R15 V3.0 and Honda CBR250R in the sparse segment. 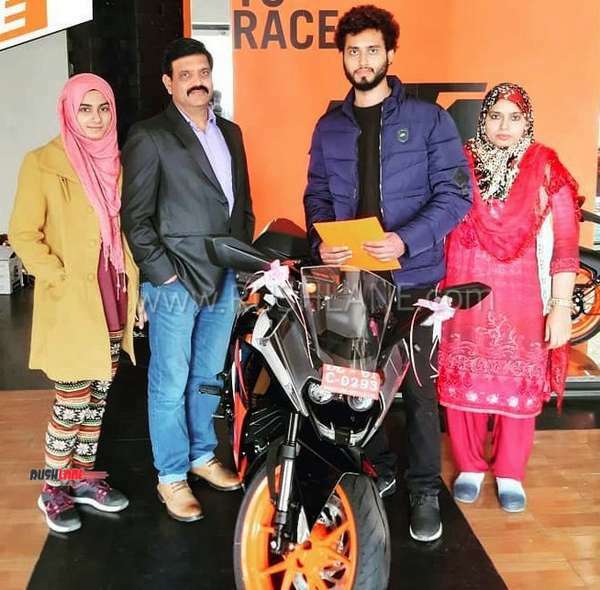 From the great house of KTM, Duke 200 with ABS was introduced in November of 2018. Both Duke 200 and RC 200 get RLP, or rear lift protection. This features help rear from lifting during hard braking.